How are you enjoying the spring so far? We are finding that it is still just a little bit chilly but we certainly aren’t complaining - the winter has been absolutely awful and we are glad to see the season change, even if it is a bit late! Lots of our products have been lowered in price and, as construction work is starting to become more frequently available with the change in weather, it couldn’t come at a better time. With the wet and cold combining, many small cracks have been made worse as they fill with water which freezes, widens the crack and thaws in a continuing cycle. 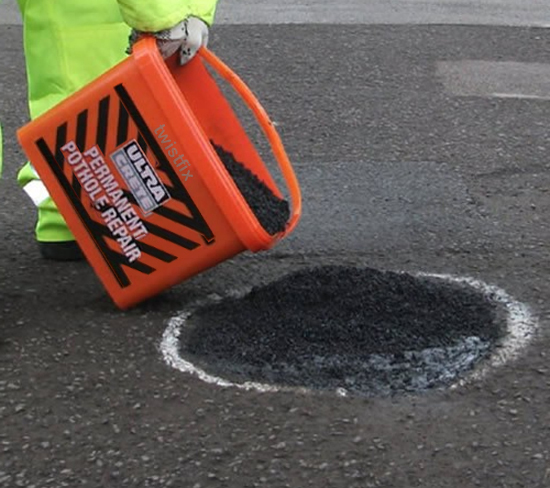 This means that many road surfaces, paths, driveways and more are in need of repair as the weather warms. 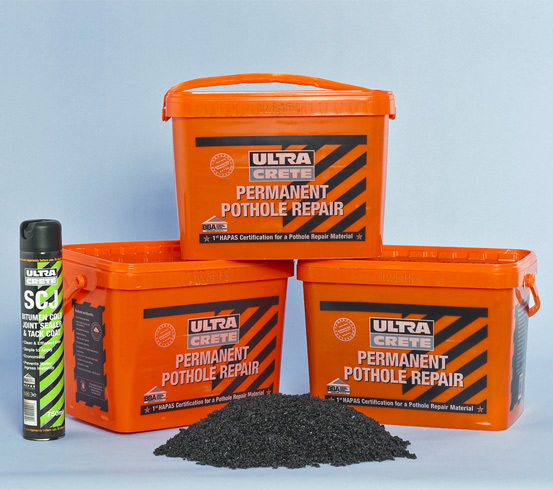 Our Asphalt Repair Kit is designed to reliably deliver the quickest and most robust repairs to such damaged surfaces, whatever the environmental conditions at the time. 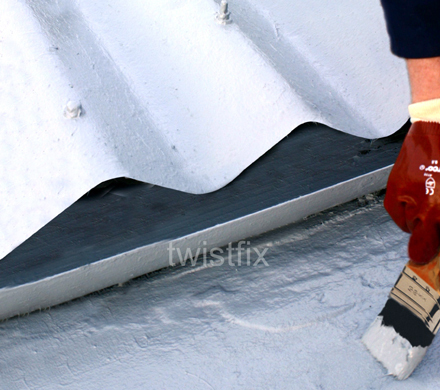 Wind, rain and a host of storms revealed lots of leaky roofs this winter and protection is needed to stop it happening when it rains again (hopefully not soon!). 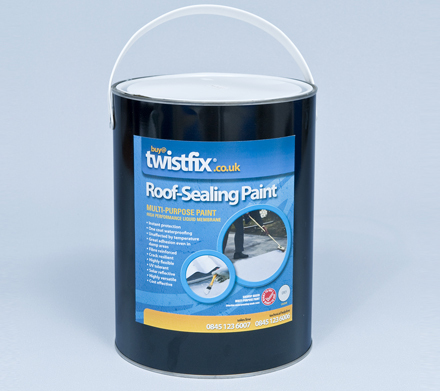 A waterproof coating can be quickly and reliably provided with our Roof Sealing Paint which, with added fibres, offers a cost-effective way to repair cracked and/or leaking roof materials of many types.